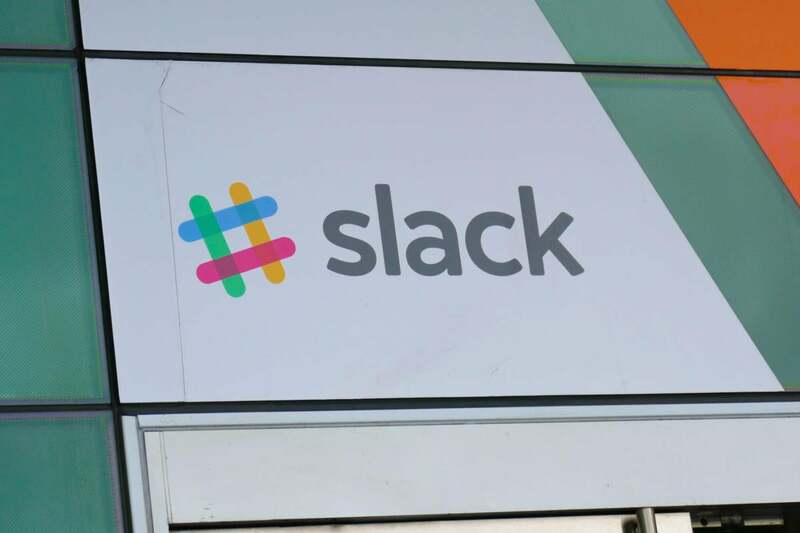 With a valuation of $5.1 billion, Slack Technologies – the company behind the app – generated $250 million with its latest funding round and appears headed towards an IPO. Recently, it added former Goldman Sachs head of human capital management Edith Cooper to its board and appointed its first CFO, Allen Shim, who has been with the company for four years. 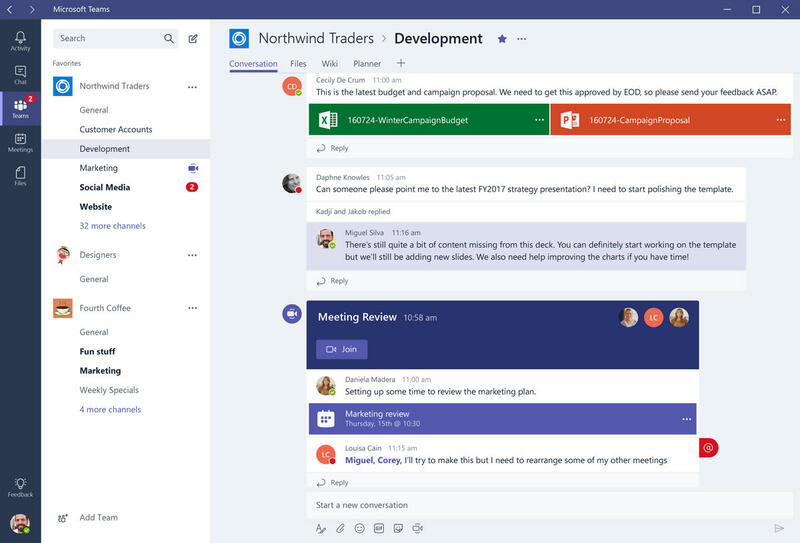 Slack has also struck partnerships with enterprise software stalwarts such as Oracle, SAP, Workday and ServiceNow – the last of which was one of the most requested by users. 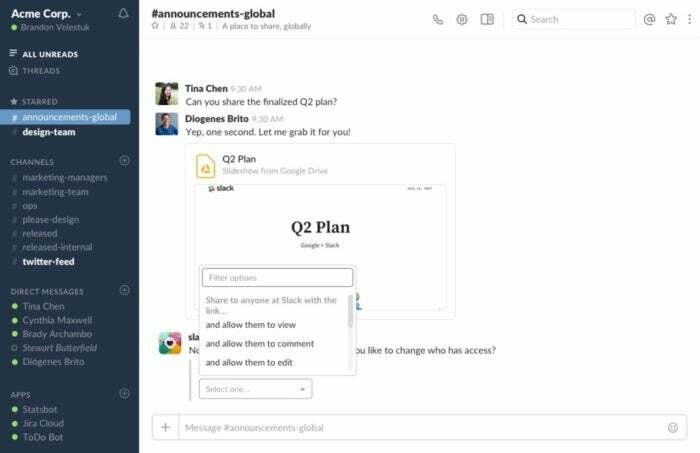 The ServiceNow integration allows incidents from the IT service management tool to flow directly into Slack channels. With that in mind, it will hold its first developer conference, Spec, on May 22; the event will offer keynotes and technical sessions that lay out Slack’s vision for its platform. It has had early success in this area: Slack recently reported that 150 or so large organizations are using Enterprise Grid, including Capital One, Target and 21st Century Fox. Its largest deployment, involving more than 110,000 users, is with IBM. “With Enterprise Grid we have a realization that a CIO cannot hit a button and install Slack across the entire organization,” said Ilan Frank, head of Slack’s Enterprise Product team. There are improved security, compliance and billing features, as well as support for e-Discovery, data loss prevention and offline backup providers. Enterprise Grid customers also gain access to Slack’s customer success and professional training teams, as well as a guaranteed four-hour response time for support. 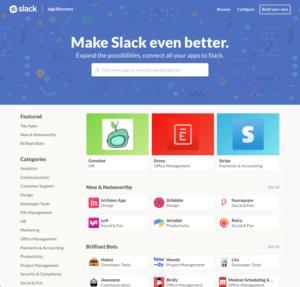 Slack CTO Cal Henderson said that the main advantages Slack has over rivals is its large active user base and years of experience honing its software.